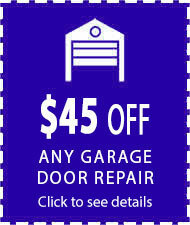 Welcome to Johnsons Garage Door Repair in Twin Cities. 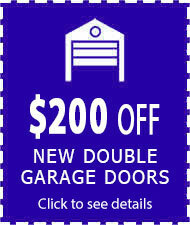 We offer complete 24/7 service for all your garage door needs. 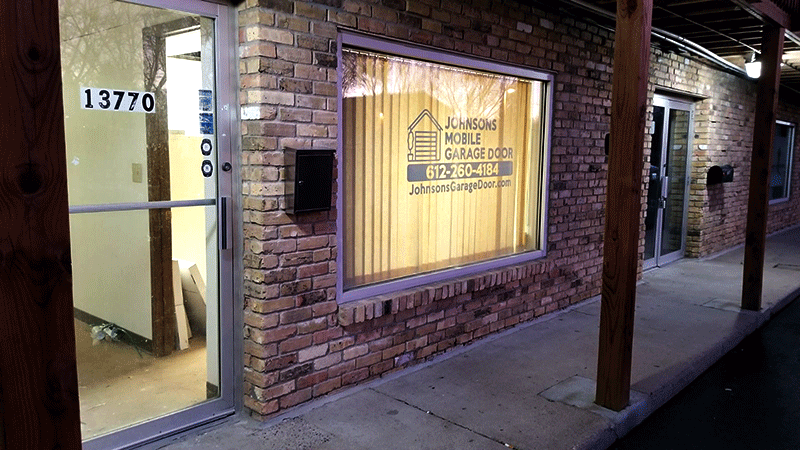 You can count on Johnsons Mobile Garage Door to be prepared to tackle any job or project you have, big or small. Whether you’re looking to get your existing garage door repaired, replacing broken springs, getting you garage door tracks aligned or replacing your garage door opener to a newer model for smoother and better operation; we’ll be more than happy to assist you in getting the job done quickly and efficiently and at an affordable price. If you’re interested in getting a completely new garage door, we can help you decide which door would be best suited for your needs, based on the size, style and budget you’re looking for. 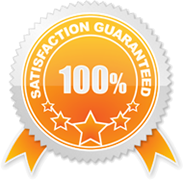 Call us today to schedule an appointment and get a quote for any project you have with a same day service. We also offer emergency services and are available during nights, weekends and holidays to ensure you never get stuck inside or outside your garage. Last but not least, we service all major brands and carry all parts for both residential and commercial garage doors. For more information give us a call or simply fill out the form and we’ll contact you at your earliest convenience. We look forward to serving you! We repair all brands of garage door openers, garage doors, garage door motors, garage door remotes, garage door springs, garage door sensors, garage door panels and much, much more!